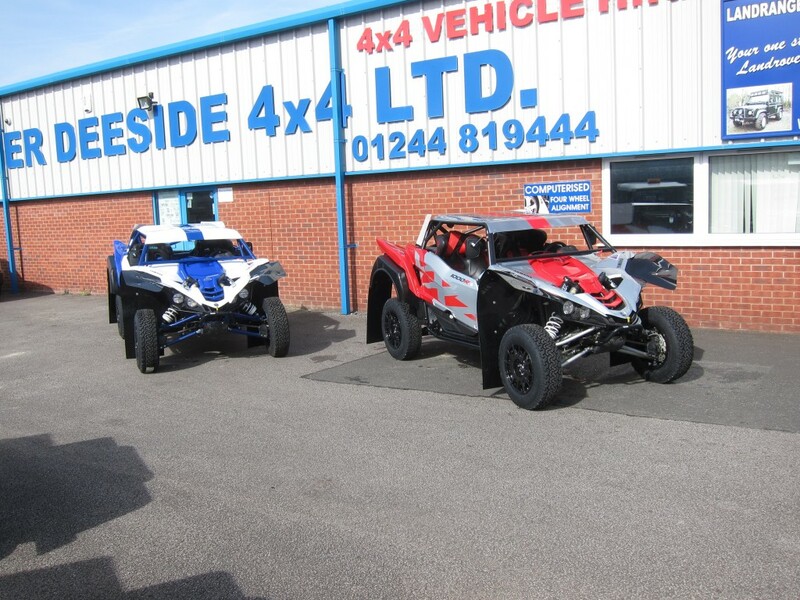 Landranger Deeside, SxS (side X side) off road race preparation and official UK dealers for Lonestar racing and Weller racing SxS off-road race buggy tuning components. 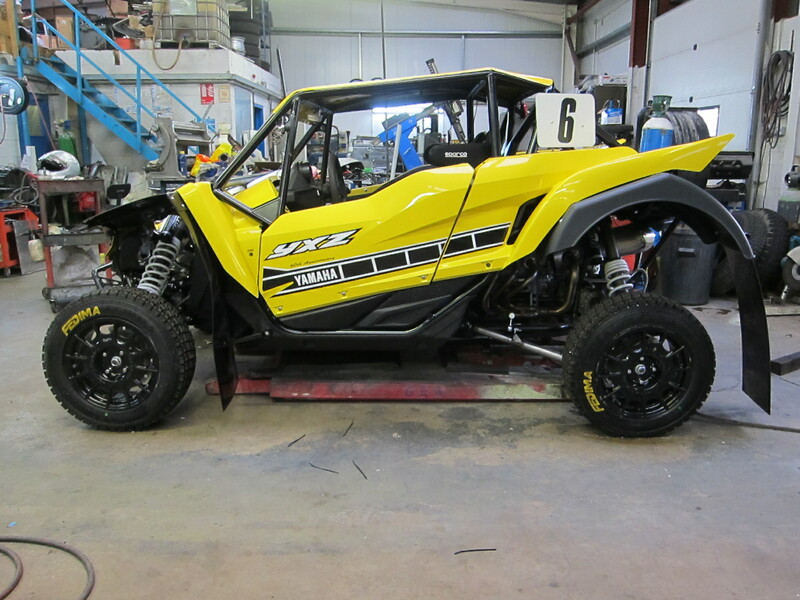 Everything you need to get your Yamaha yxz1000r up to full UK MSA blue book spec for comp safari and other motor sport disciplines.We are again contending the 2016 BCCC season and other race events with the new much awaited yxz1000r. Starting specification will be Gsr racing T45 aircraft grade safety cell mods to the standard structure, weld in not bolt on!, lower roof line and racing seats position, lonestar racing +3.5 ” wider long travel suspension kit including 300m drive shafts, custom 15″ race wheels for uk control tyres and reflashed ECM for increased rpm and top speed. Further R+D work through the season will be the weller racing full turbo charger kit starting with a safe proven 65% power increase with much more to come. Please contact us for any make UTV, ATV upgrade components you require from the USA and benefit from discounted prices, shipping and duty. Or visit our shop and search UTV parts. The Yamaha YXZ1000R MTS suspension kit features front a-arms that are +3.5″ wider per side and extended heavy duty tie rods. The rear set up comes with our heavy duty arms that are 3.5″ wider per side as well. The overall wheel base of the vehicle is kept at standard length for optimal handling and superior wheel travel. Full replacement of the standard Yamaha sport utility recreational ROPS roll over protection system with a fully integrated weld in,CAD designed and FIA approved MIRA certified ROPS .This involves a major rework of the entire spaceframe in t45,not just bolt/weld on to existing mounting points. The front bumper is designed to add strength as well as styling. Made from 4130 chromeoly with a welded on LSR logo and billet end caps. Safety is always one of the top priorities in Racing. That is why the quick release fire extinguisher mount is essential. By simply pulling the pin you can slide the fire extinguisher out in a matter of seconds when needed. The mounts are also made from billet aluminum with the LSR logo machined into them to add style to them as well. The kit comes with both billet mounts, quick pull pin, fire extinguisher mounting plate and 2 clamps.